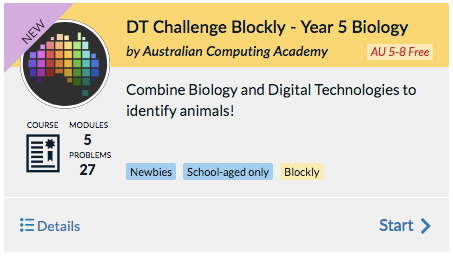 In years 3 and 4 the Australian Curriculum: Digital Technologies requires students to learn about algorithms as sequences of steps which can be followed in order to solve problems, and to write programs with algorithms involving branching (decisions) and user input using a visual programming language. 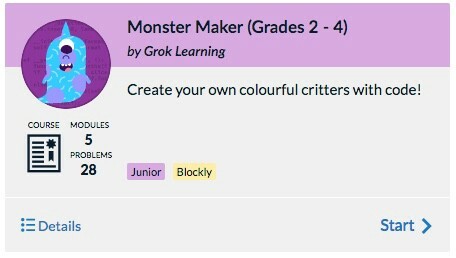 Grok’s Monster Maker courses have been designed to introduce these concepts to young students, as they write code to create their own monster characters! that the sequence of instructions needs to be written in the correct order. For more information see: Programming in primary school: Making monsters! to write programs with nested instructions. In years 5 and 6, students need to expand on what they learned in years 3 and 4 to write algorithms which include repetition, also called iteration or looping. Looping is the act of repeating the same or similar steps over and over again until a result has been produced. Grok’s courses for years 5 and 6 introduce students to a general-purpose version of Blockly, allowing them to write real programs with drag-and-drop blocks. At the same time, we show them the code ‘under the bonnet’ to ease the transition into programming in Python. We also run a ‘Newbies’ Blockly stream of our learn-to-code competitions several times a year. These cover the same content as our Introduction to Programming (Blockly) course, but with all-new problems to solve and thousands of students from around the world to compete with! Take a look at our Events Calendar for upcoming competition dates. In this course, students use the visual programming language Blockly to write word games and their own Pirate Chatbot! In this course, students learn to program the Turtle to draw pictures on screen. They also learn about angles and perform mathematical calculations with code. In this course, students discover how biologists use programming to help them do science. Students learn about the biological features of animals, and write programs which can make decisions to code their own species identifier. 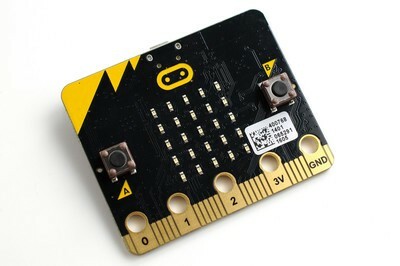 The BBC micro:bit is a handheld, fully programmable computer perfect for all sorts of coding, electronics and robotics projects in the classroom! Our Blockly Starter course introduces students to the basics of programming the micro:bit, and includes a full micro:bit simulator so students don’t require a real micro:bit. In addition to our longer courses, we also offer free hour-long short courses which offer great introductory taster activities if you are introducing coding to your students for the first time. We have a mix of Blockly and Python activities, including Monsters, turtle, and micro:bit activities, so there’s something for every student! How do I get my students started? 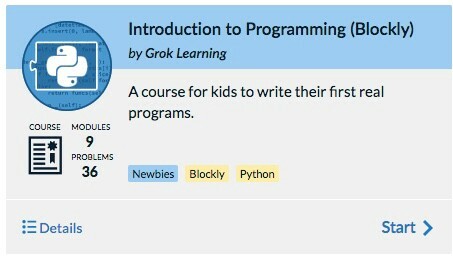 Discounted primary subscriptions: A Grok Learning subscription give your students access to all of our courses and competitions. We are currently offering heavily discounted subscriptions for primary school students! Take a look at our pricing page for more information. Primary Site License: Want to take coding at your school to the next level? Our discounted primary site license option gives every student at your school full access to our courses and competitions. Free resources: Want to start with just the free stuff? No problem! Student accounts are free to register. Have you used our primary school resources with your students? We’d love to hear your feedback! Please leave a comment below, or get in touch (info@groklearning.com)!